Last week, a panel of five TTAB judges shot down an application for wines bearing the trademark name Khoran. The decision was made based on the trademark’s similarity with the holy text of Islam, the Koran. The panel rejected the application on the basis of disparagement. In re Lebanese Arak Corporation. In previous cases, the board has rejected marks that are belittling to a specific group of people. When filing trademark applications with the United States Patent and Trademark Office, applications can be rejected for a number of reasons, such as likelihood of confusion in view of an earlier filed application, or for other legal grounds regarding the mark itself, such as disparagement in this case. And yet, it’s hard to believe that the average American would see the word Khoran (which is actually another spelling of the Islamic text), and not think of the Koran. 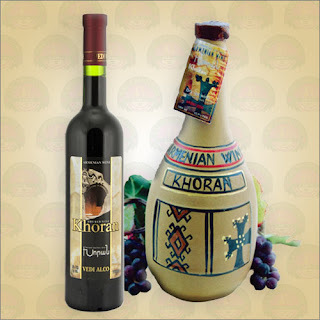 The wine in question is Armenian, where Khoran means “altar.” Apparently, it’s been sold under that name for several years there (and has been locally available through importers). But it looks like it’s not going to make it as a federally registered trademark in the U.S anytime soon.